Gamers were down-right spoiled at this year's GDC with a full 17 minutes of beautiful Battlefield 4 in-game footage. 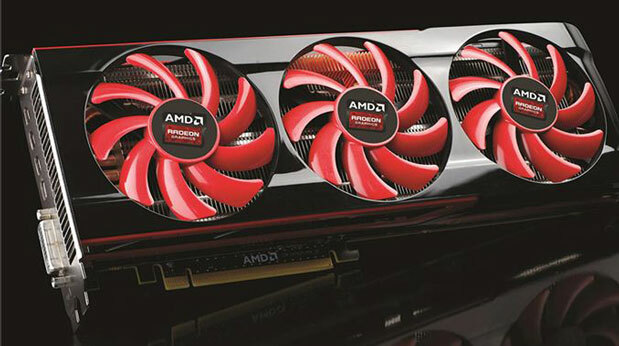 Minds blown, AMD took responsibility for the part it played in the mess, admitting the demo was running on its Radeon HD 7990 graphics card. It's the first time the company's confirmed the existence of the long-fabled card, and went as far as calling the case-busting monster "the world's fastest." All we know is the card combines two of the HD 7970's Tahiti GPUs -- AMD's not sharing the full specs -- but the eagle-eyed folks at AnandTech have plucked a few extra details from the limited pictures available. They note the open-air cooling, which would require a drafty case but mean the fans should run fairly quiet, and that power consumption is likely to be no more than 375 watts. Not much to go on, we know, but we'll be waiting eagerly for AMD's full reveal. Now, your BF4 video awaits. (Warning: the game dialogue contains a few naughty words). Independent creators keen on motion capture have had affordable solutions like cheaper sensors and Kinect-based implementations for awhile now, but a large space for moving around has usually been required. 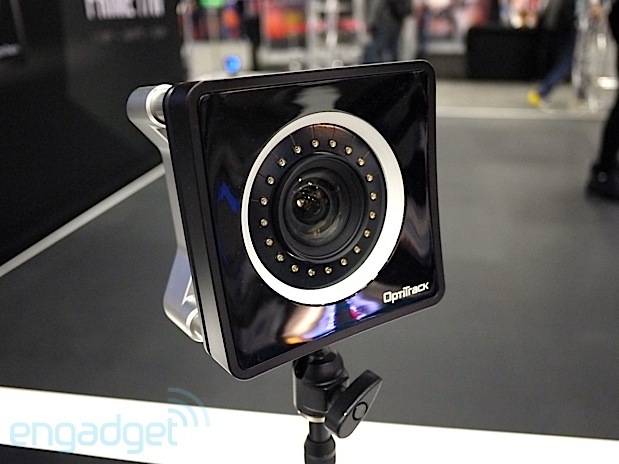 OptiTrack has come up with an answer to that problem, however, in the form of the PRIME 17W mocap camera that it introduced at the Game Developers Conference in San Francisco. The 1.7-megapixel lens has a 70-degree by 51-degree field of view that promises to capture motion in a relatively small space, which also means you need fewer cameras to get a full 360-degree shot. Other features include a global shutter, high-speed 360 FPS capture and low distortion, enabling UAV and sports tracking. At $3,700, it's still not exactly cheap, but it's certainly affordable enough for indie engineers and animators with space constraints to get started in the mocap biz. Forget having kids. Forget mind-transfers. Real immortality lies in naming a video transition after yourself. No, seriously. To make eternity happen, you simply need to donate $500 to Jonathan Thomas's Kickstarter project and in return he'll let you create and name a transition effect in a new cross-platform version of his free, open source video editing program, called OpenShot. 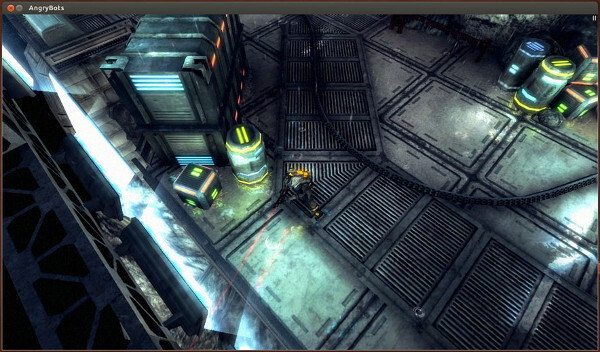 Currently Linux-only, it supports regular timeline-based video editing with layers and compositing, transitions, effects, titles and support for a wide range of AV formats courtesy of the usual open source codec libraries. If it reaches its $20k goal, Thomas will start work Windows and Mac OS editions alongside Linux, anticipating a beta release before the end of the year. Smaller donations will receive more minor possessions in the afterlife, such as your name in the credits. Bigger pledges -- of up to $10,000 -- will flip things around slightly and require Jonathan Thomas to sell you his soul. Go get it, Pharoah! 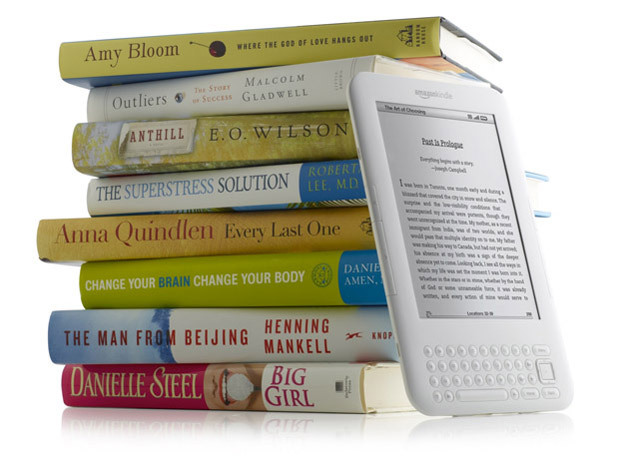 Russ Grandinetti, Amazon's vice president of Kindle Content noted that "Goodreads has helped change how we discover and discuss books and, with Kindle, Amazon has helped expand reading around the world -- together, we intend to build many new ways to delight readers and authors alike." It's entirely likely that this will add another social angle to the Kindle framework, further establishing an ecosystem where friends could see suggestions based on what they're independently reading through their own Kindle accounts. The companies are expecting the deal to be finalized in Q2, which suggests that we'll see a proper integration just as back-to-school season begins. Right, guys? GPS is burgeoning into a tool for more than just finding our way, such as choosing gears on a weekend drive. 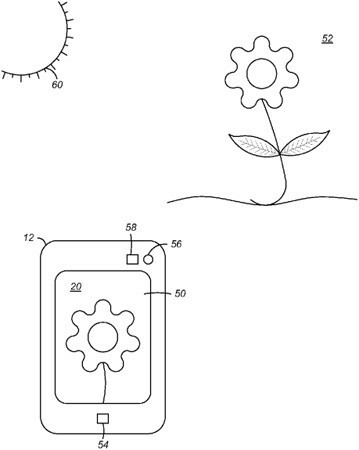 If one of Google's newly published patent applications becomes reality, positioning might also fix our off-color photos. Its proposed technique would use GPS to automatically tune a camera based on both the local climate and whether or not you're outdoors: the white balance and saturation could be different for a sunny day in the park than a rainy day stuck inside, for example. While automatic settings are already commonplace, the method could lead to more accurate output that reduces the urge to flick on a manual mode. There's no guarantee that we'll ever see the patent in a shipping product, but don't be surprised if future Android smartphones produce uncannily good photography with little effort. Pros have long had access to Google Maps Engine if they need to highlight anything from local stores to natural resources. Today, Google is catering to the rest of us would-be cartographers with a beta for Google Maps Engine Lite. 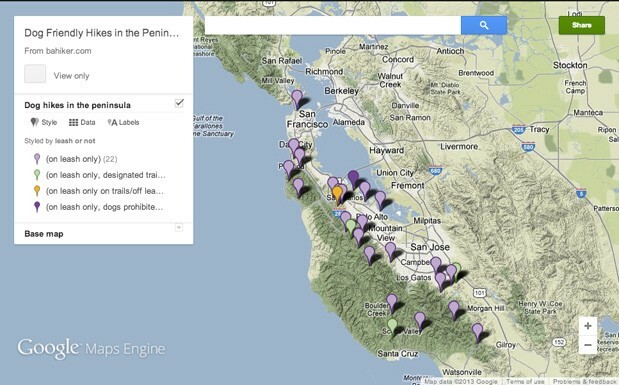 The web service lets everyday users draw objects and import locations for their own reference, whether it's plotting favorite hiking trails or pinpointing worthwhile places on an upcoming vacation. Map makers can stylize the maps and share them with others, if they like -- the Lite label mostly limits users to "small" spreadsheet imports and a maximum of three data sets for comparisons. As long as you can live within those prescribed boundaries, you can try the slimmed down engine right now. 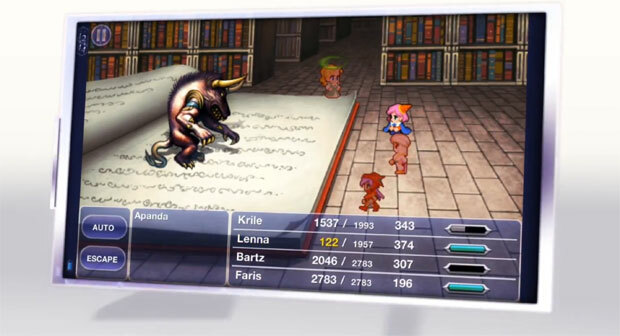 A touch iteration of the once SNES-bound Final Fantasy V has now appeared on the iTunes App Store, with a softer graphical lick, some new job classes (Gladiator, Cannoneer, Oracle and Necromancer) and an obligatory extra boss to test your leveling-up skills against. The price of four new costumes for your meteor-riding protagonists? Just shy of $16. Saving the world was never going to be cheap easy. It was only two days ago that ZeroDesktop launched MiiPC, a $99 kid-safe Android PC, and the Kickstarter campaign's already surpassed its $50,000 goal. 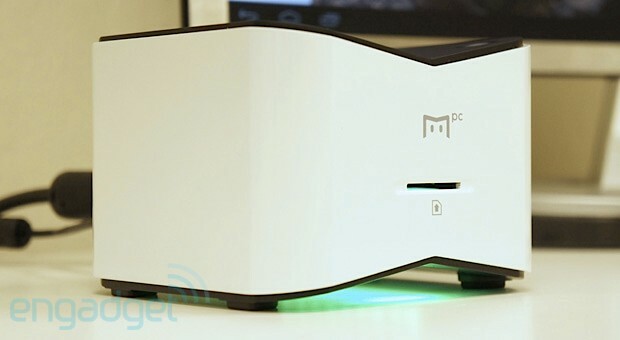 To jog your memory, MiiPC is an attractive 4.7 x 4.7 x 3.1-inch desktop computer running Android 4.2 (Jelly Bean). It's powered by a 1.2GHz dual-core Marvell New Armada SoC with 1GB of RAM, 4GB of flash storage, WiFi b/g/n and Bluetooth 4.0. The system features an SD card slot in front, a power button on top and a full array of ports in the back, including two USB 2.0, HDMI, analog audio I/O, Ethernet and power. What makes this device so unique is the software, which is optimized for use with a large screen (up to 1080p), keyboard and mouse. 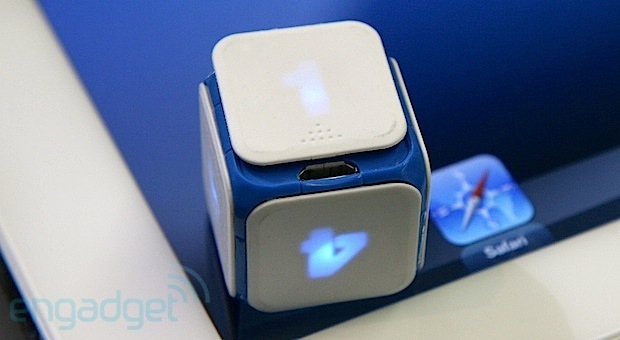 It provides a desktop-class web browsing experience with Flash and runs standard Android apps. MiiPC supports multiple user accounts which can be controlled and monitored remotely in real-time using a companion app for iOS and Android. The idea is for parents to create a safe online environment for their kids by managing their access to the web and to apps. We got the chance to play with a prototype MiiPC yesterday -- read our impressions and watch out hands-on video after the break. 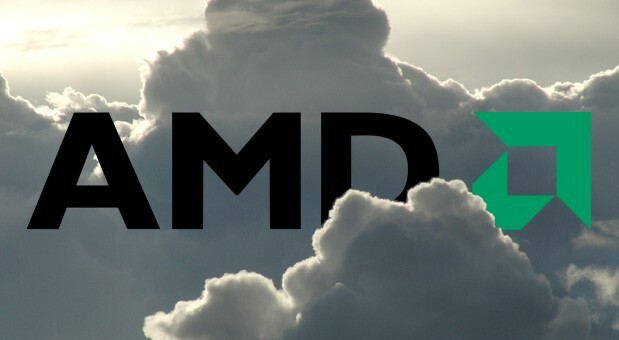 AMD's taken some time at GDC to unveil Radeon Sky Graphics cards, the backbone of its cloud platform that streams games à la OnLive to PCs, Smart TVs, tablets and mobile devices. According to the outfit, the silicon is built upon its Graphics Core Next architecture, and is powered by its RapidFire tech to provide a "highly efficient and responsive" experience. 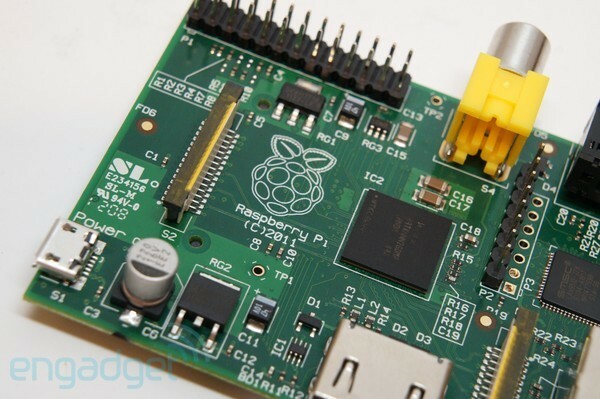 Other details regarding the initiative are sparse, but it sounds like developers and cloud gaming companies will have to enlist the hardware before gamers can reap its benefits. Update: Joystiq's gotten word that the Radeon Sky series includes a trio of enterprise-grade graphics cards, with the top-of-the-line Sky 900 model toting 6GB of GDDR5 memory, 3,584 stream processors and sporting a memory bandwidth of 480GB per second. Everybody loves Flipboard, right? If you're a fan like us, rejoice -- your favorite social magazine just got a whole lot better. Today Flipboard for iOS is receiving a major update that will let you create and curate your very own magazines. It also brings a boatload of other improvements to the table including a content partnership with Etsy. An update to the Android version will follow shortly. 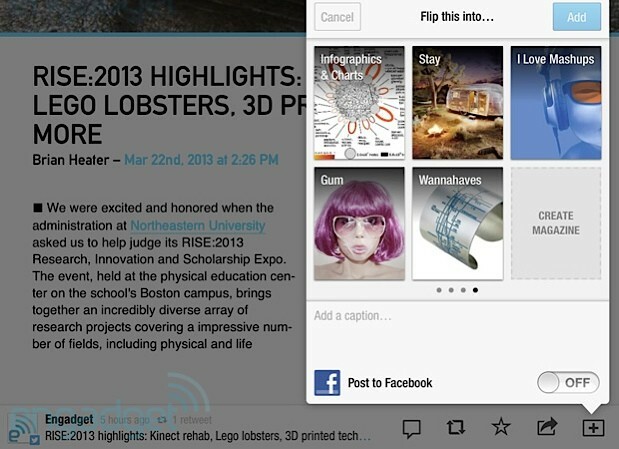 We were able to take the new version of Flipboard for a spin and get a demo from CTO Eric Feng. Hit the break to dive into the details and watch our hands-on video. Earlier today, Google announced that it had picked the winners of its #ifihadglass campaign this week. It will be sending out thousands of invites telling these lucky people that they can buy the Google Glass device for $1,500. 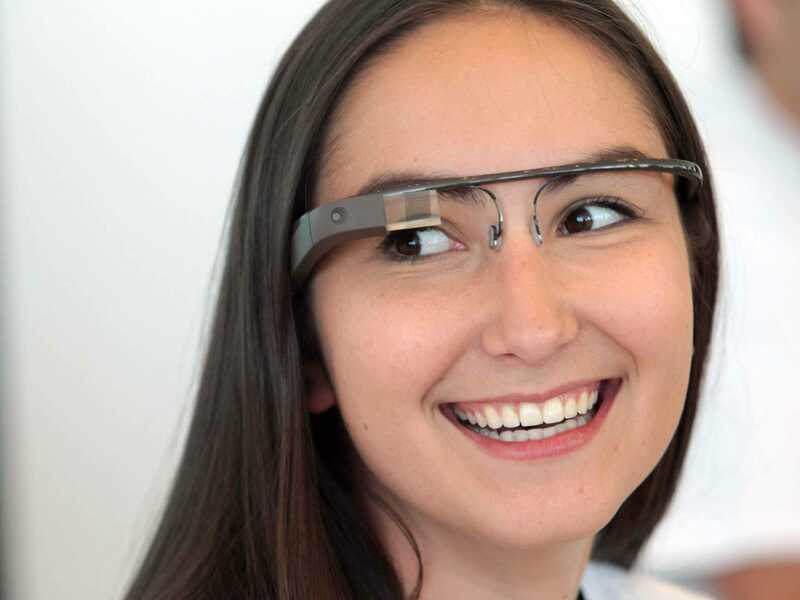 Google just sent us a list of some of the winners along with the things they will do with Glass once they own a pair. Here's the full email. In February we asked people across Google+ and Twitter to tell us what they would do #ifihadglass, because we’re seeking a diverse group of Explorers to help us shape the future of Glass. Glass isn’t the sort of technology you can develop in a conference room -- we really need people to take it out into the world and see what they’d like to do with it across a wide range of hobbies, lifestyles, and environments. And now, the suspense is almost over -- the results are in! Over the next few days we’ll be contacting several thousand people over Twitter & Google+ to invite them to join the Explorer program. Shannon Rooney would travel to Japan and help her Grandma re-experience her homeland without leaving her home in the U.S.
As always, you can keep in touch with Glass on its Google+ page. There are also a lot of Glass communities springing up, like this community for the Glass Explorer Edition or even the more grassroots Society of Glass Enthusiasts (with multiple regional chapters!). Hewlett-Packard may not be well-known by consumers for creating the machines that power the industries that power the world we live in, but the company's workstation business does just that. From film to oil drilling to medicine, HP's workstations have their hands in a lot of pies -- and today, that expands more directly to yet another major industry: video games. 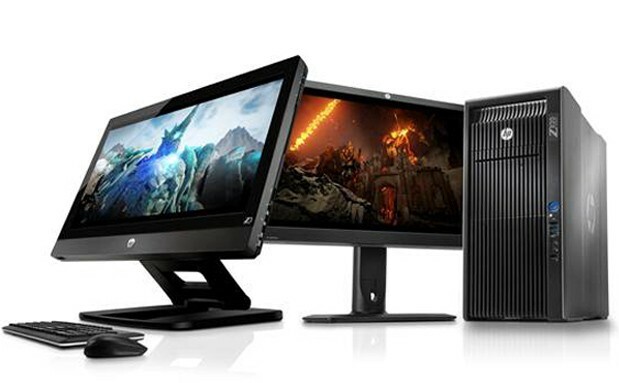 With its Z1, Z820 and Z620 workstations, HP is collaborating with Epic Games, Autodesk, and ALT Systems to create what they're calling a "turnkey solution" to game development workstation woes. The three aforementioned units can be customized to arrive with a variety of variables, including Unreal Engine 4, Autodesk, and NVIDIA GTX-line GPUs. In so many words, ALT Systems will take the disparate pieces of hardware and software from HP, NVIDIA, Autodesk and Epic Games to provide an all-in-one buying solution for game dev studios. As ALT Systems president Jon Guess laughingly explained, it provides clients "one neck to wring" should things go wrong, rather than dev studios having to suss out hardware issues on their own. The first fruits of the partnership arrive this year in game developer-centric versions of the aforementioned three workstation models. For a full rundown of the various workstation configurations that'll arrive this year, ALT Systems has a site set up just for you. Unity already supports development for (nearly) all mobile platforms and now the game engine maker's working on an optimized version for those with Qualcomm processors -- ie, quite a chunk of them. On the heels of freshly announced competition, it announced that it's collaborating with the chip-maker to release a new version of its multi-platform engine "in the coming months" to speed up Unity-authored games for Android and Windows Phone 8 devices powered by most flavors of that CPU. So far there are over 1.5 million registered developers building games for around 770 products that pack the necessary Snapdragon / Adreno combo, according to Unity -- meaning there's a decent chance you'll soon see some extra oomph in one or another of the games you play, whether you're in Redmond or Mountain View's camps. Hit the PR after the jump for more. What's the Best iPhone Data Plan? T-Mobile has the iPhone now. It's only a hundred bucks! There's no contract! Unlimited everything! But before you get too excited about the prospect of jumping ship for forgotten carrier, let's take a look at how exactly that its iPhone 5 data plans compare to the other big dogs. Following is a chart that compares individual device plans across on-contract iPhone carriers like AT&T, Verizon, and Sprint, as well as unsubsidized vendors with national scope like Virgin Mobile and Walmart's Straight Talk Wireless. Everyone has their own needs, obviously, but the bottom line is that if you use a lot of data, you should definitely start looking beyond AT&T and Verizon . Over a reasonable two-year lifespan of the iPhone 5, you're looking to spend $2,120 with Sprint versus $2,260 on T-Mobile and $1,730 on Straight Talk. How that compares to AT&T and T-Mobile depends on how much data you use, but even if you stick with just 1GB/month you're looking at $2,240 on AT&T over two years and $2,360 on Verizon. Other considerations obviously come into play; Verizon will have better reception than AT&T, AT&T will let you do simultaneous voice and data while Verizon won't, T-Mobile doesn't have a functional LTE network yet, Sprint is... Sprint. But in terms of pure value, T-Mo made a strong case for itself today. 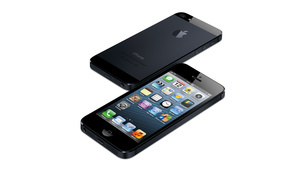 Or, you know, just pick up a Virgin Mobile iPhone 4S and save yourself a grand. Additional reporting by Robert Schoon. Data plan info provided by Apple. AT&T Mobile Share costs were used for more accurate comparison with Verizon's Share Everything plans.